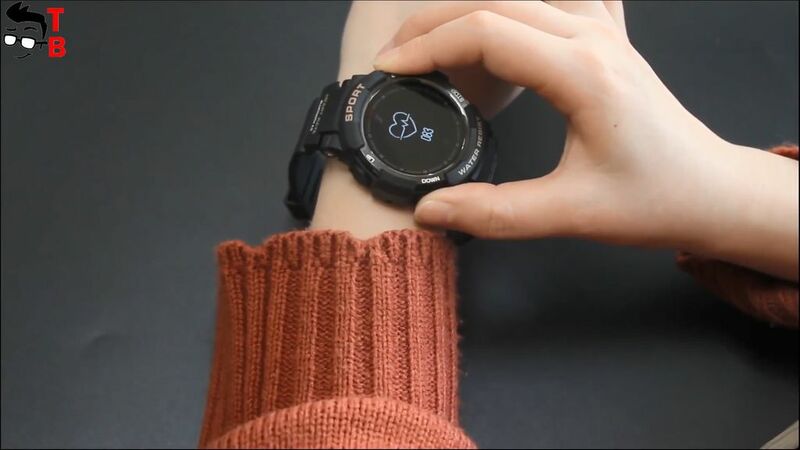 Today we have first review of No.1 F6 smartwatch with amazing battery life of 50 days. Also it is rugged, waterproof and offers different sports modes. 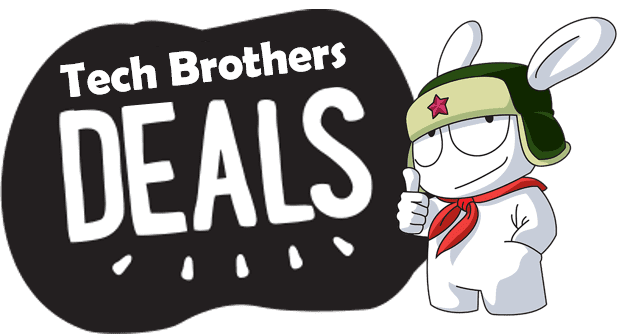 The regular price of smartwatch is $40, but GearBest has a flash sale, and you can buy device for only $15. More details by the link below. So, let’s start our first review with design. 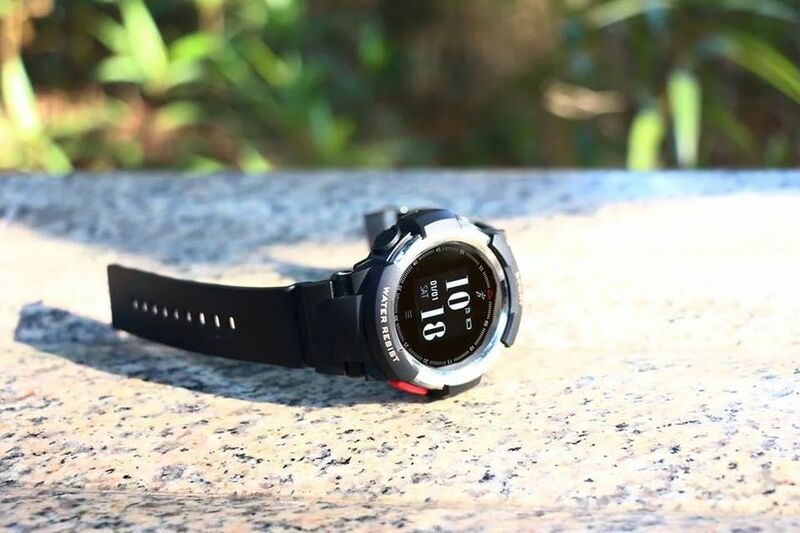 Unlike many other smartwatches from China, No.1 F6 looks premium and durable. Moreover, it is similar to G-Shock watches. First of all, No.1 F6 is sport watch, so it has IP68 rating. 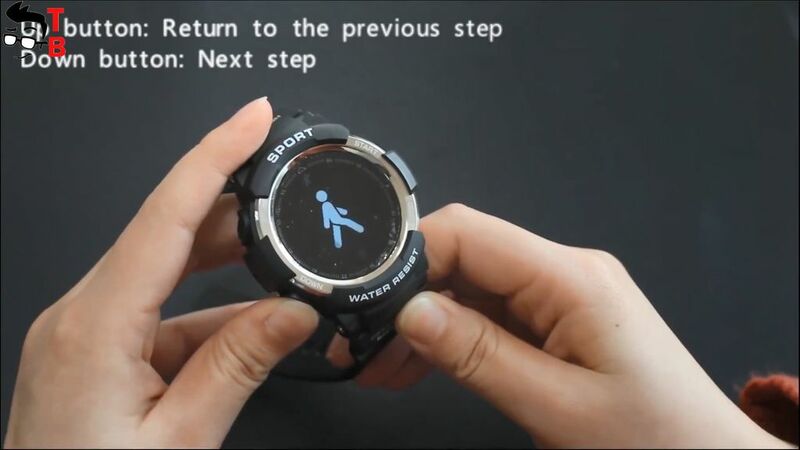 It means that you can use smartwatch while taking shower, washing hands, raining, and even swimming. Also it is dustproof, shockproof, scratchproof and other. 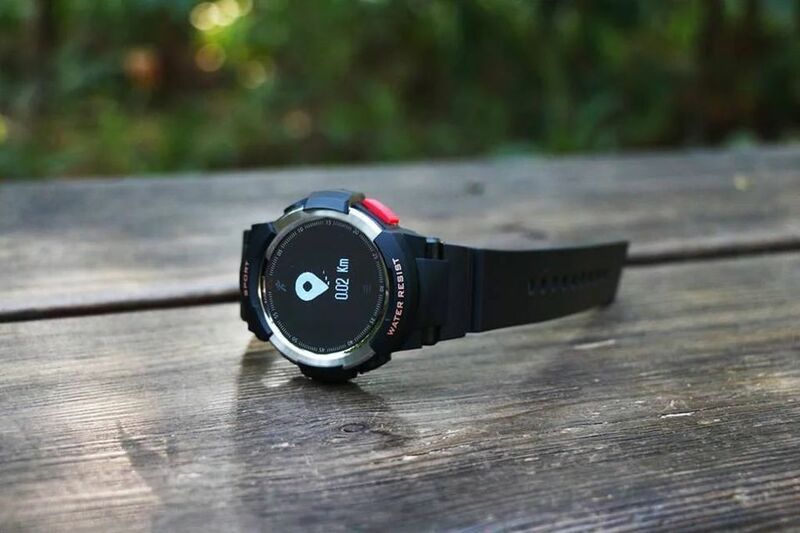 The manufacturer says that the smartwatch can be used in water under 50 meters. By the way, there is special swimming mode, but we will talk about that a little later. No.1 F6 has classic outdoor design. There are four physical buttons and one touch button below the display. From the back of the screen you can see heart rate monitor and magnetic charger. 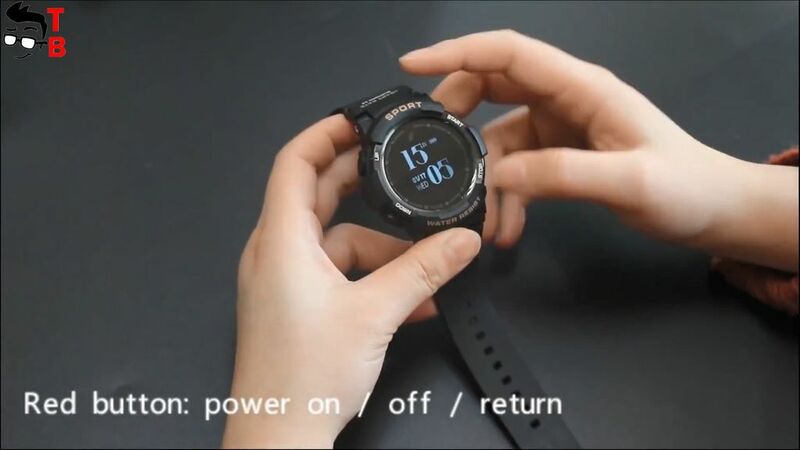 The battery is very important for smartwatch. Fortunately, No.1 F6 is equipped with 350mAh battery capacity. It provides about 50 days of active using, and 120 days of standby. The full charge takes about two hours. It is very interesting, do you agree? First of all, No.1 F6 is sport smartwatch, so it offers many interesting functions and modes. 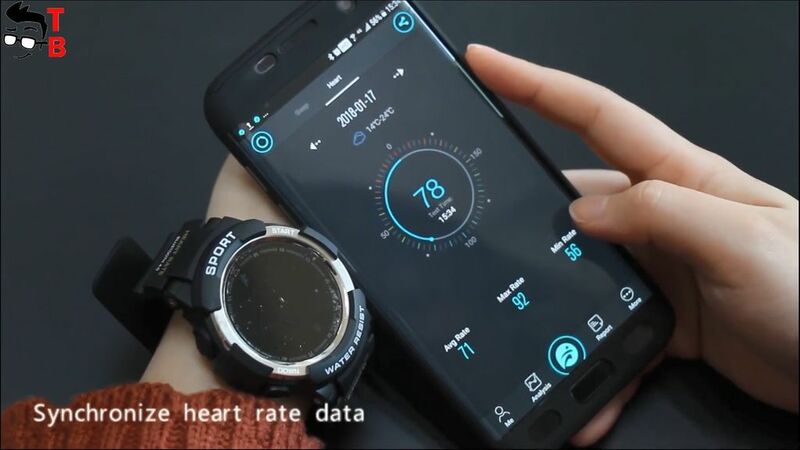 The main screen provides about 15 functions, such as walk, health, sleep, heart rate, messages, training and others. Also there is a lot of sports modes, for example, running, cycling, basketball, swimming, table tennis, badminton, climbing, and football. You don’t need smartphone to use sports mode. 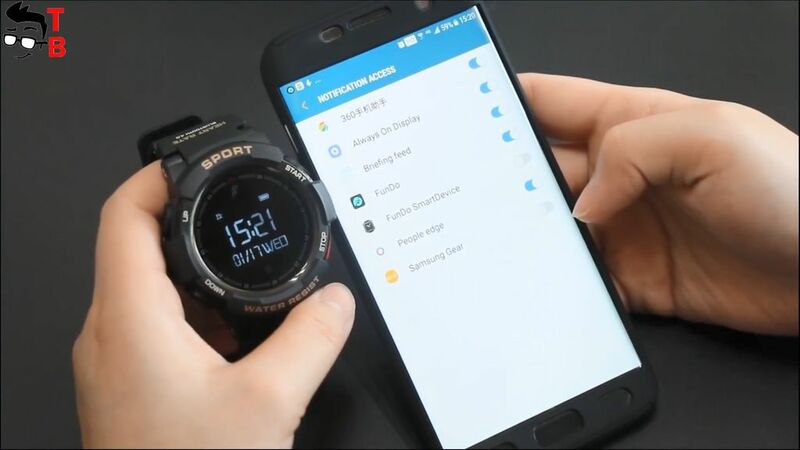 But after training you can connect smartwatch to application on smartphone to view the data, analyze it and later see your progress. The application called Fundo. It is available in English, and some other popular languages. The main screen offers information about calories, active time, kilometers, daily steps goal. The settings menu provides more options, such as call notifications, find device, take a photo, drinking water reminder, etc. The app runs pretty fast and I don’t have any problems with synchronization with smartwatch. I really like that it is in English, because even Xiaomi smartwatch comes with Chinese application. As I already said, the regular price of No.1 F6 is $40. 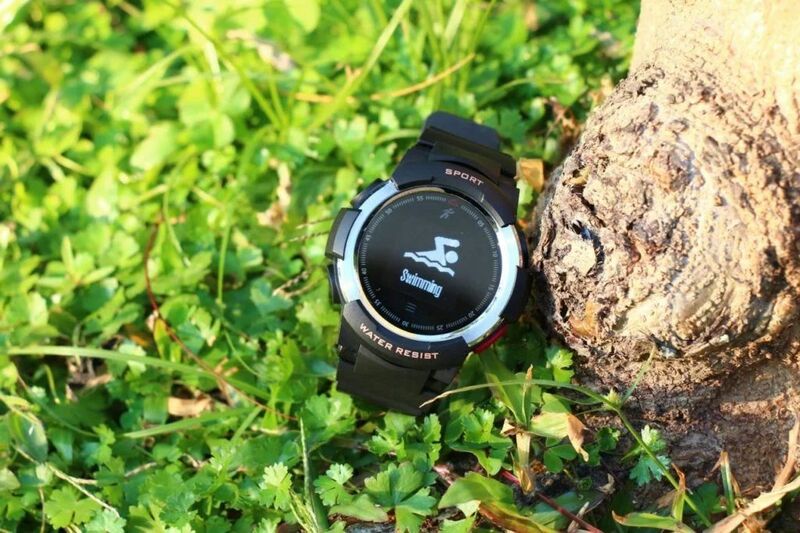 It is great price for sports outdoor smartwatch. However, right now you can buy it even cheaper, for $15. 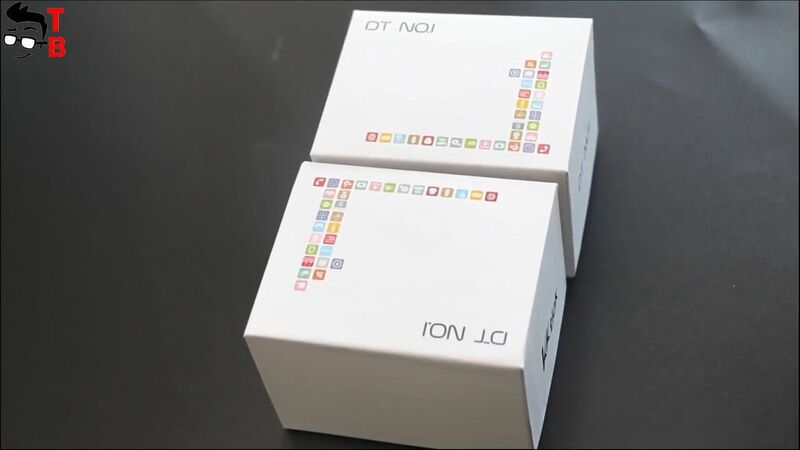 So, I can say that No.1 F6 is really interesting smartwatch. It has amazing sports design, high built quality, IP68 rating, different sports modes, very useful application in English, and 50 days of battery life.